See for yourself how brokers across North America are creating bigger revenue opportunities with the Analytic Brokerage Platform. Warning: This isn’t a sales gimmick. It’s data-driven results. 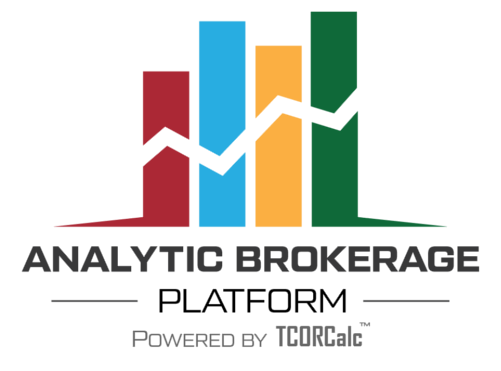 Free 14 Day Access to the Analytic Brokerage Information Portal. 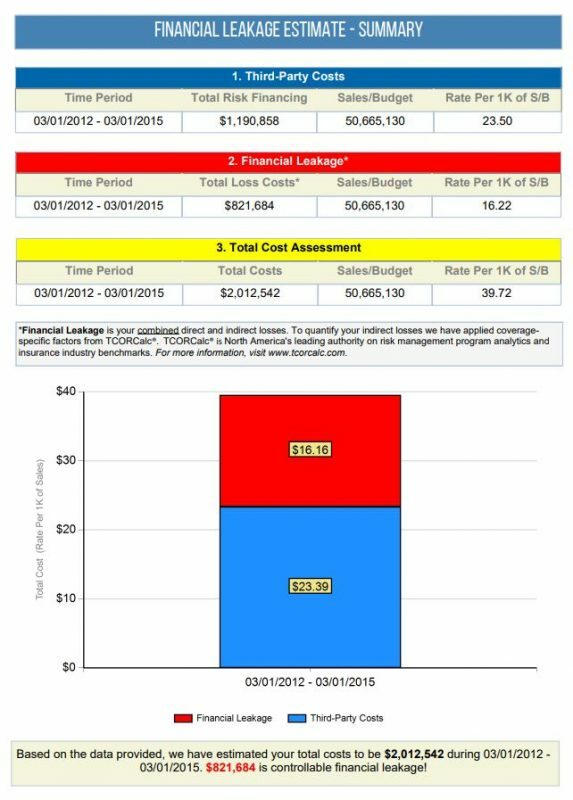 Access to the Financial Leakage Estimator Tool for Property & Casualty and Group Benefits! No credit card required. Access granted within 48 hours pending approval. Check your inbox! Learn more about the Analytic Brokerage Platform, a revenue growth engine built to help brokers deliver financial outcomes. The Financial Leakage Estimator starts the C-Suite conversation. Analyze 1 year of financial information to identify existing financial leakage in a buyer’s program. Analyze popular Casualty Lines and policies (Automobile, General Libability, and Worker’s Compensation) – (COMING SOON). Analyze Fully-insured and Partially Self-insured healthcare policies. 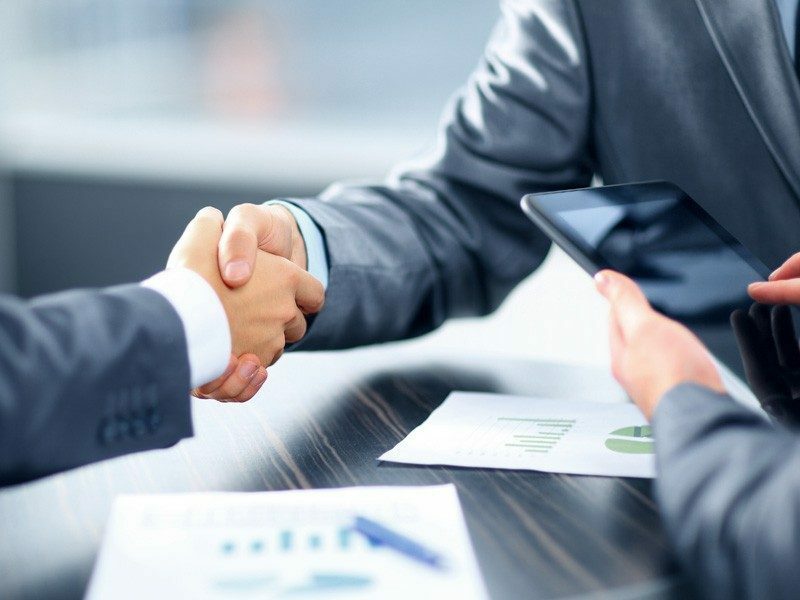 Approach new prospects as a business consultant – a partner in their cost reduction strategy. Access to Exclusive Industry Benchmark Data (provided by TCORCalc). 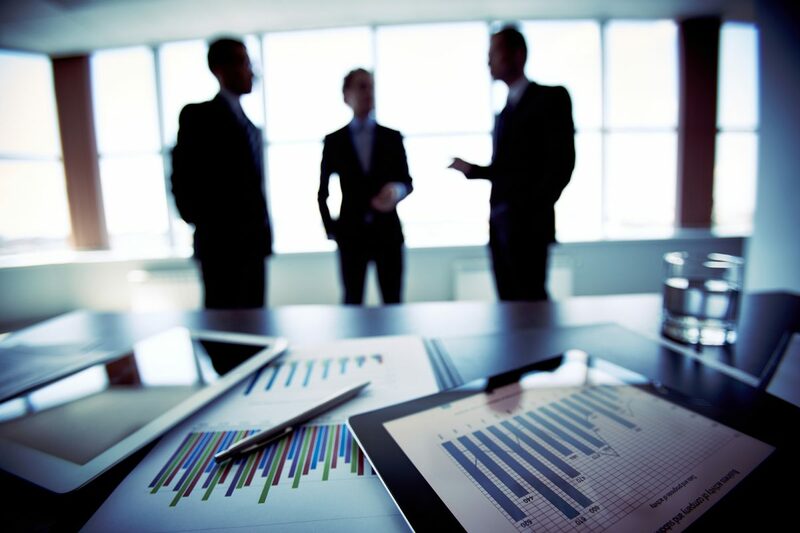 Meet C-Suite buyers on their playing field: business performance improvements. 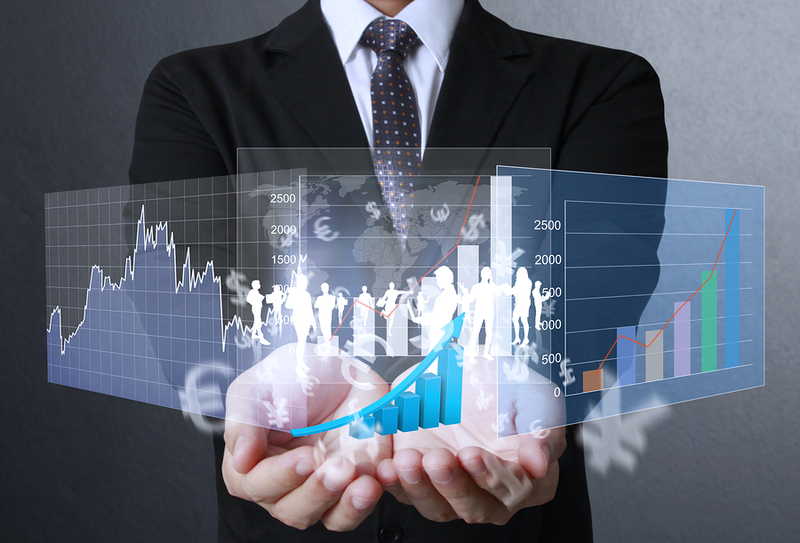 Focus the conversation around business goals and cost reduction. Deliver a meaningful analysis to buyers who expect data-driven results.